United Nations, Sep 7 (IANS) Condemning the killing of journalist Gauri Lankesh, UNESCO Director-General Irina Bokova and leaders of human rights and journalism groups have added their voices to calls for Indian authorities to bring the attackers to justice. 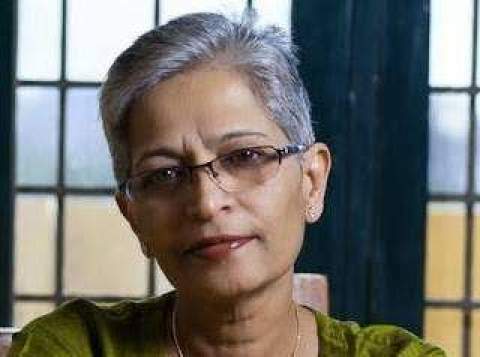 “Authorities in India need both to bring Lankesh’s killers to justice and to protect media freedom and the right to free expression,” Ganguly added. Lankesh was shot dead outside her home on Tuesday by assailants on a motorbike according to local police. The resolution also mandates the Director-General to condemn attacks on journalists and also demand that governments prosecute the attackers. At least 27 journalists have been murdered in direct retaliation for their work in India since 1992, according to CPJ.